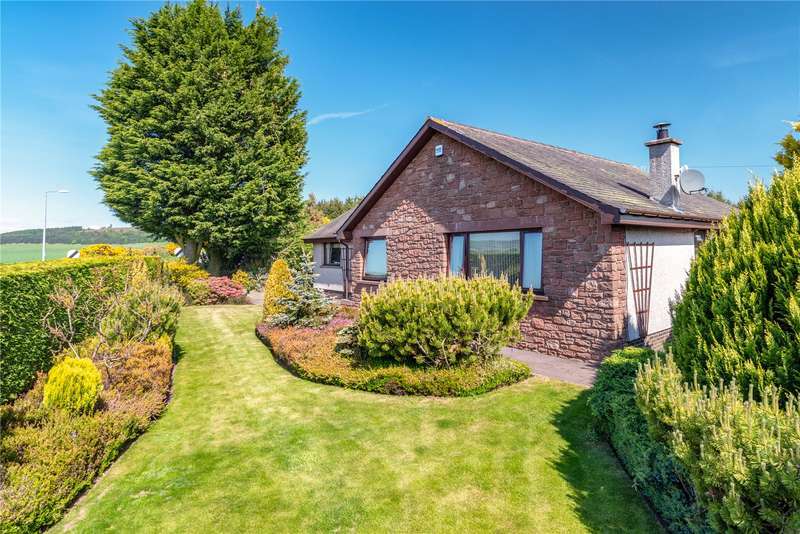 This four bedroom deceptively spacious detached bungalow with one-bedroom cottage situated within the popular village of letham, angus. 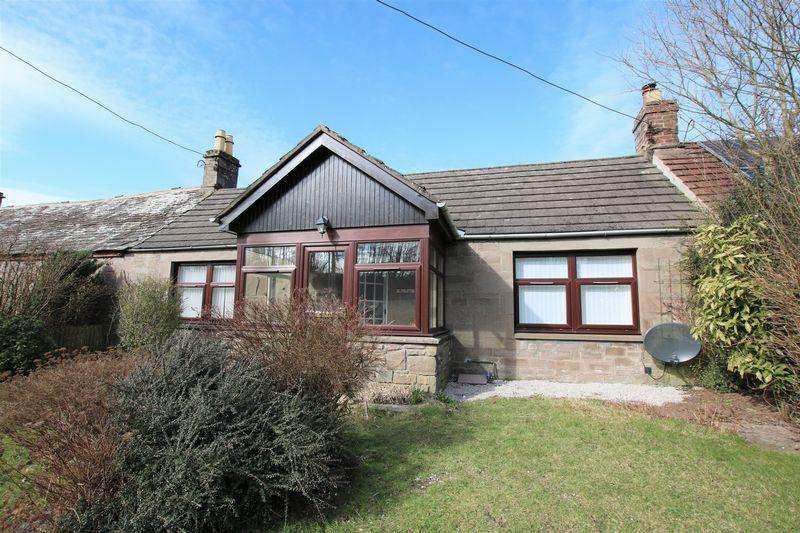 An attractive detached bungalow in a pretty village location. 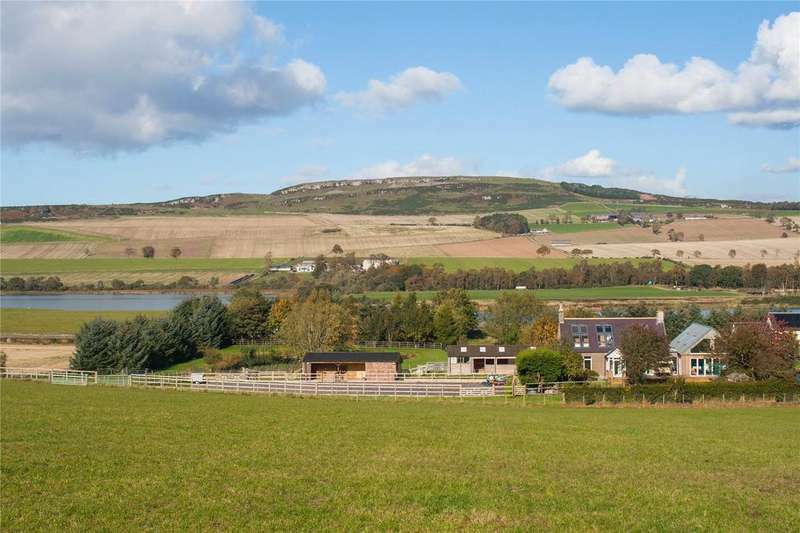 Spacious, four double bedroom, detached bungalow. 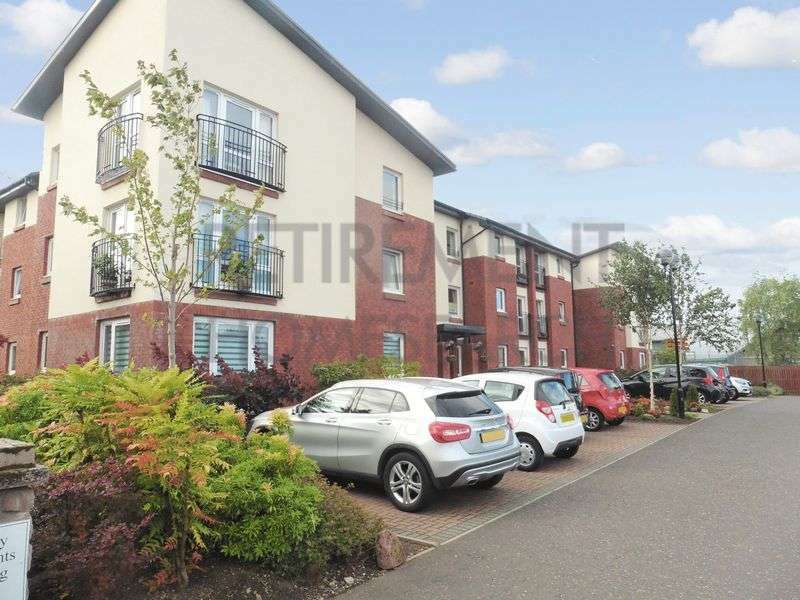 secluded, easily maintained garden which is both family and pet-friendly.